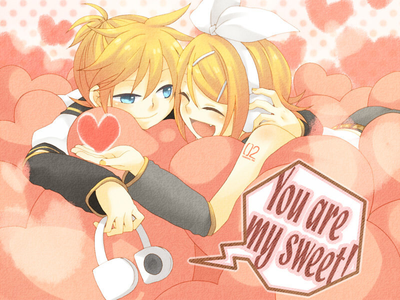 There are so many couples for Len, but I think the best one is Len and Rin [of course]. 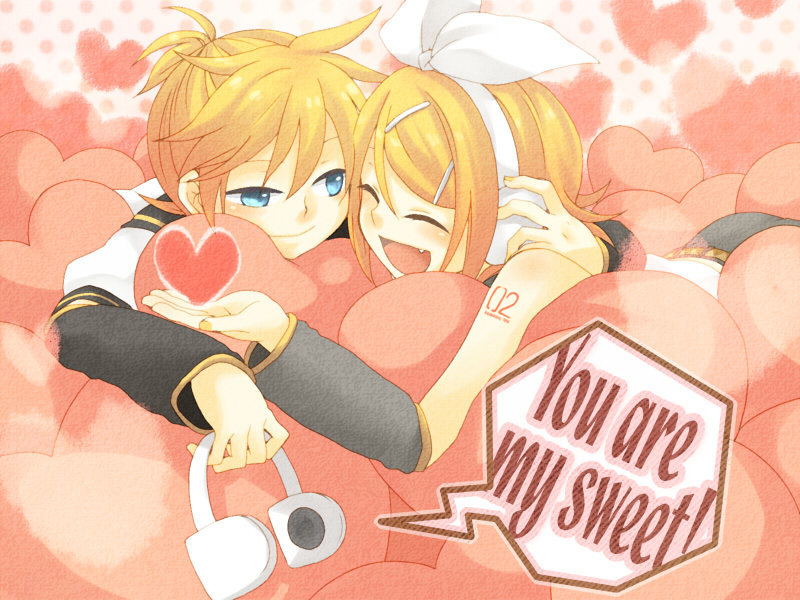 But there are many Len fans who disagree with the opinion, some say that Len is better with Neru [uh?] 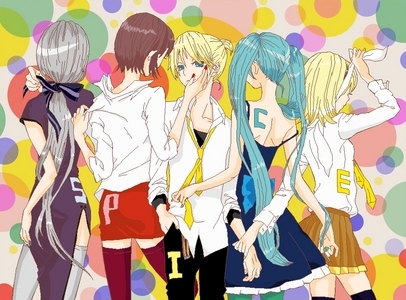 and others with Miku [Miku is much better with Kaito]. Rin and Len? I really don't care that they are brothers or mirror reflection, they are perfect couple! They are created to be together! Who do you think Len should be with? i agree with you all the way, missy. Of course Rin! They're perfect! 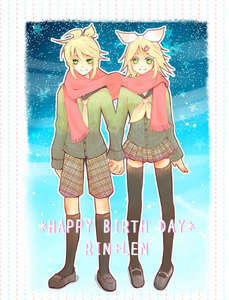 Besides,Miku and Neru are older than Len and it is not settled than Rin and Len are twins. Len and Rin must be together. They r awesome!!! Cutest picture I'm ever see!! !